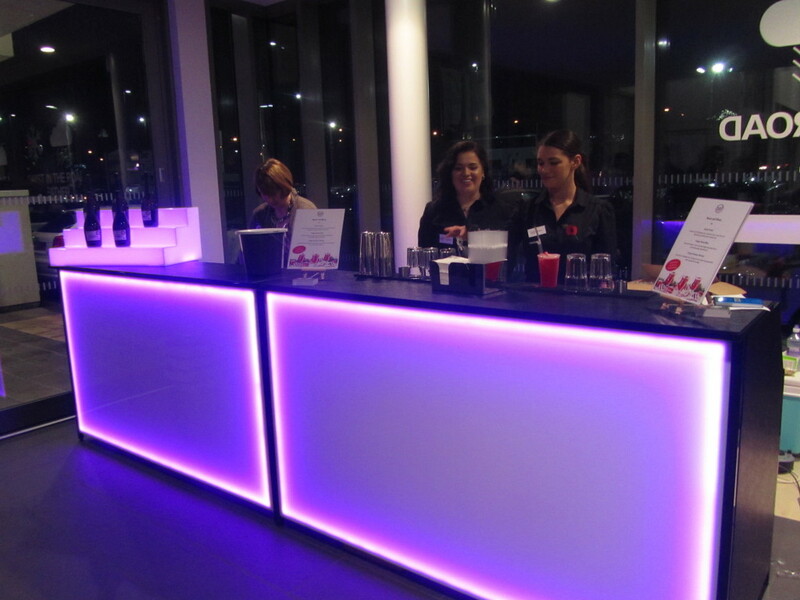 We are the premium bar hire company for weddings. Supplying cocktails, bottled beers, craft beers, ales, ciders, wines, spirits and super premium spirits, we can cater for almost any request. Personalise a cocktail menu by choosing a selection of cocktails and renaming them to something that resembles you and your partner, or put together a full wine list. Whatever it may be, we will do our best to accommodate your wishes. With a qualified event manager on hand to help and advice, sourcing a bar for your wedding reception will be a lot less stressful. Visit our website to download a free copy of our Wedding Brochure, just type ‘twisted mojito’ into your search engine. Or contact us on the details provided if you have any questions and would like a quote.